These were the last words of Glaswegian newsagent Asad Shah on his Facebook page, posted on March 24, 2016. 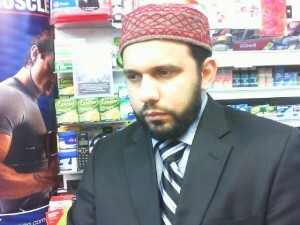 Just hours later, this hugely popular man, an Ahmadi Muslim, was brutally attacked. Found outside his shop with multiple injuries, he later died in hospital. The suspect is alleged to have stabbed Mr Shah multiple times, and stamped on his head. 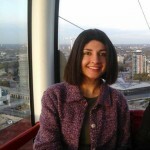 A 32-year-old man was arrested in connection with Mr Shah’s death, and police are investigating the possibility that the suspect may have travelled 200 miles from Bradford in a pre-meditated attack. Police in Scotland are also still working to ascertain a motive; the only thing they are sure of is that this is a “religiously motivated” murder. This is probably because Ahmadi Muslims are regarded as heretics because they do not believe in the finality of Prophethood since Muhammad’s death; they are persecuted in Pakistan and are regarded as heretics by many Sunni and even some Shia Muslims. It is unbearable to think that someone who reached out to others, no matter what their background, has been extinguished by a mindset that was the antithesis of everything he stood for. Mr Shah was one of those newsagents who would go the extra mile for every customer. Not only did he remember everyone’s names, but he would send people Christmas cards or Eid cards, depending on their religion. He took an interest in people’s lives, be they young, old, black, brown or white. Two vigils were organised for him — one with 500 people, including Nicola Sturgeon, in attendance — in a testament to how loved he was. At the time of writing, a fundraising page on GoFundMe has raised nearly £80,000 for Mr Shah’s family. 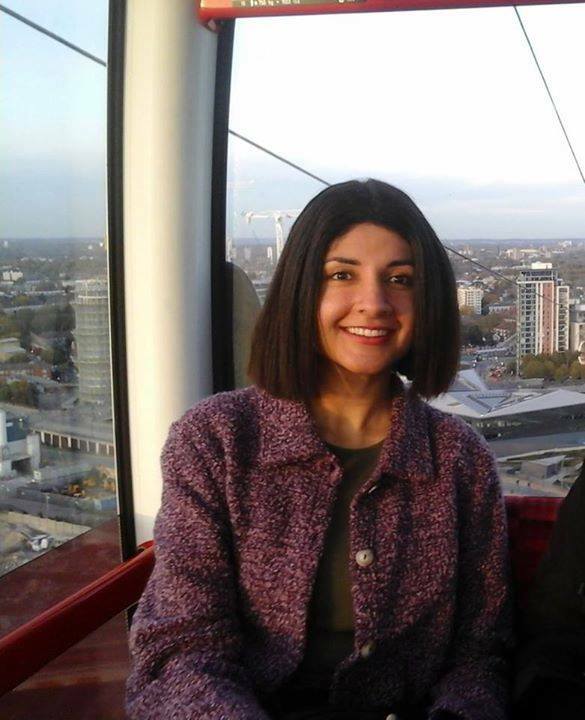 His widow described him as “a kind man who was always smiling.” Together with Mr Shah’s siblings, she paid tribute to him on condition of anonymity, since the threat of reprisals is all too real. It is difficult to see how this message has been “taken out of context,” as the mosque alleged. They inferred that the imam was talking about due process, and how this had presumably been lacking in the Mumtaz Qadri/Salmaan Taseer case. Even if we accept this explanation, it totally misses the point. The treatment of minorities, whether in Pakistan or the UK, is a matter of principle over process. If a group expects to be taken seriously in its attempts to bring communities together, it must abandon supremacist ideologies insofar as they discriminate against others, or lead to hate crimes against others. As a general rule, the ethic of reciprocity must guide us here: it is all well and good to advocate for the human rights of one’s own community, but what we really need is empathetic advocacy work, where campaigners get to grips with the struggles that other communities face, and offer genuine solidarity instead of meaningless platitudes. South of the border, The Muslim Council of Britain has condemned the killing, adding that “there is no place for hatred of this kind.” While this sounds encouraging at first, their own initiatives have not been as inclusive of different sects as one would hope. 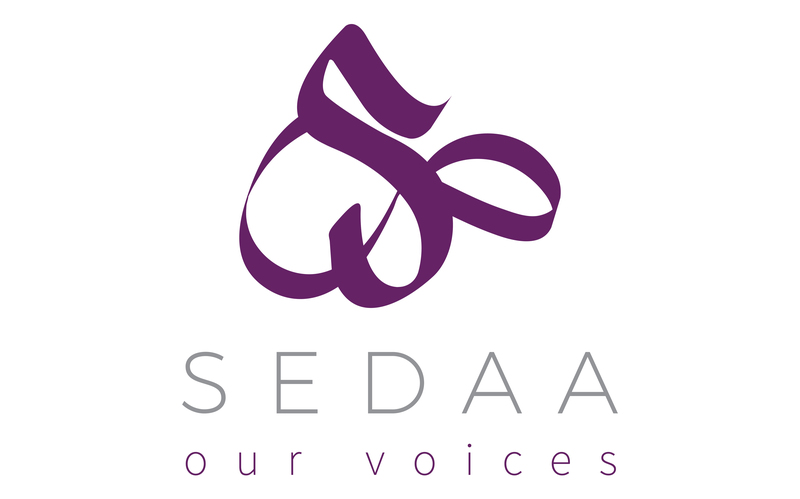 In 2014, they announced a “Historic Intrafaith Unity Statement” which solicited signatures from various Muslim groups, in an attempt to forge common ground. But as the blogger John Sargeant pointed out, Ahmadi Muslims — both Lahoris and the larger Rabwah branch — were conspicuous by their absence. Furthermore, Muslim media outlets like 5 Pillars (who claim to be promoting “normative” Islam) previously described the Ahmadi Baitul Futuh mosque in Morden as a “temple,” when it was engulfed in flames during a suspected arson attack in September 2015. 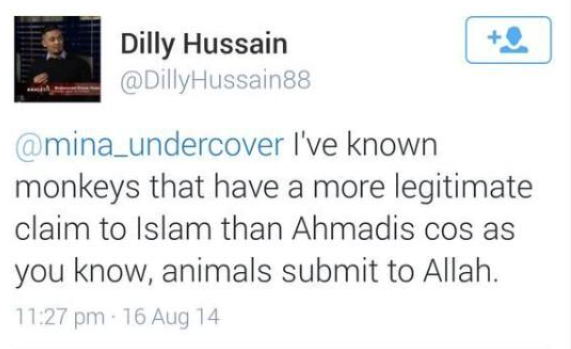 The site’s Deputy Editor, Dilly Hussain, tweeted in 2014, “I’ve known monkeys that have a more legitimate claim to Islam than Ahmadis.” These sectarian sentiments have spilled over into disputes on planning applications. Last month, Tell MAMA reported that a group of Sunni Muslims in Scunthorpe had opposed the establishment of an Ahmadi mosque there. In a showdown that was caught on camera, the word “temple” was again used to describe the mosque, and one individual suggested that Ahmadis may have come from a “banana republic.” At least this mosque was eventually accepted by Scunthorpe Council. An application for a similar building in Walsall — which I had written about in December 2009 — was denied after 800 complaints from Sunni Muslims. Most disturbingly of all, Khatme Nabuwat, an anti-Ahmadi group with an office in London, has congratulated Muslims on the killing of Asad Shah. A number of secular writers and campaigners have reported this Facebook post to the Metropolitan Police. When theological authorities take it upon themselves to decide who is and is not a Muslim (as opposed to respecting how groups and individuals define themselves), it is crystal clear that this leads to serious breaches of equality and human rights standards. What I would really like to see is a statement from groups like the MCB, which unequivocally and unambiguously defends the right of Ahmadis to refer to themselves as Muslims. I would also like to see religious leaders from both sects express a more positive approach to Sunni-Ahmadi marriages, which are — anecdotally — still discouraged. The term “moderate Muslim” is essentially meaningless when there is so little in the way of positive and pro-active action over these major fault lines. Of course, wider society had its own issues with sectarianism, most notably in Northern Ireland during the Troubles. But the difference is that there has been a widespread and concerted effort to address this, both in terms of cross-community social action from religious and non-religious groups, and the full force of the law (where appropriate). The best legacy we can leave Asad Shah is to take sectarian hate crime as seriously as Far Right attacks on Muslims, and to follow in his footsteps of spreading goodwill to all. The problem isn’t “islam” as such – it is RELIGION. All religions are organised forms of blackmail & lies, kept in place by fear & brainwashing. Look at christianity in the 16-17th centuries, f’rinstance. And remember, that, historically, islam is 622 years behind …..
Why are these people not being locked up for inciting hate speech? Because the authorities are craven cowards – it’s easier to prosecute critics like us, you see? Thank you for posting that petition, Hameed. I think the best legacy would be to dismantle Islam mosque by mosque and throw out all the firebrand preachers. Ahmadi Muslim’s mosques being the exception. They can stay and are welcome. They are the corrective to Islam which has to be eradicated from the West.